Manufactured in Allemagne from 1967 until 0. 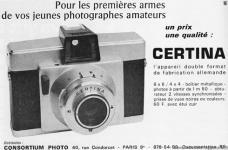 With such a name of manufacturer and model, one believes more in one Italian camera than German; and yet Certo is an old firm of Dresden. 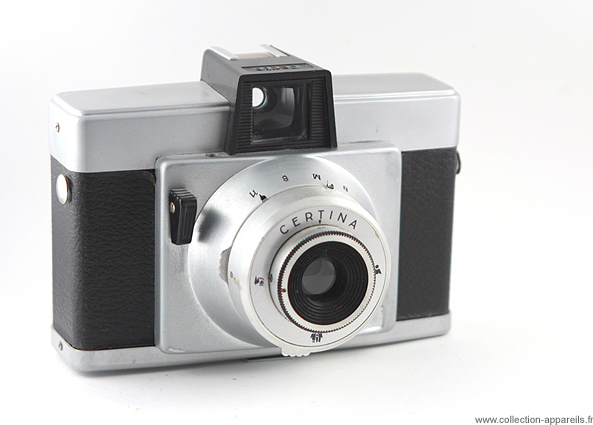 The cameras manufactured after the second world war were thus East-German. The aperture of the camera gives a rather particular result since the cap and the plate which supports the lens separate completely from the remainder. Approximately, you have in a hand of metal (aluminum?) and in the other of the metal covered with fabric.